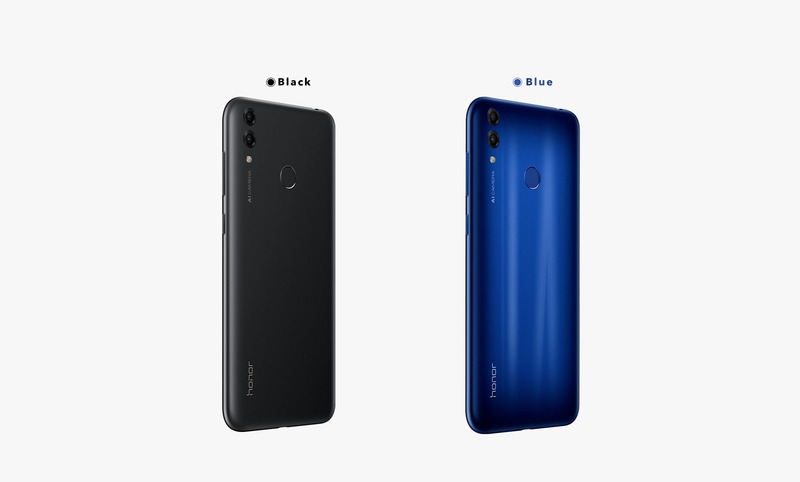 Honor India has finally launched the Honor 8C in India and in case you don’t know, this is the first smartphone to launch with the Snapdragon 632 processor. The Snapdragon 632 seems like an upgrade to the Snapdragon 630, but things like the GPU and the processor’s clock speed make it a slightly less powerful chipset than the 630. It has Adreno 506 GPU which is the same GPU that comes with the 2-year-old Snapdragon 625. Anyways, the Honor 8C launched in India at a starting price of Rs 11,999 for the 4GB + 32GB variant. We already know everything about the phone, so we won’t go in detail in this particular article. The phone has a metallic build and a display notch on the front. There is a big chin on the bottom that has the Honor branding. The notch is not so big but also not so small. It is smaller than the notch on Redmi Note 6 Pro and bigger than the notch on the Realme U1 or the Realme 2 Pro. There is a micro USB port on the bottom, along with the speaker grill. The headphone jack is placed on the top. The phone also has a triple card slot which is something we don’t see on every phone at this price. 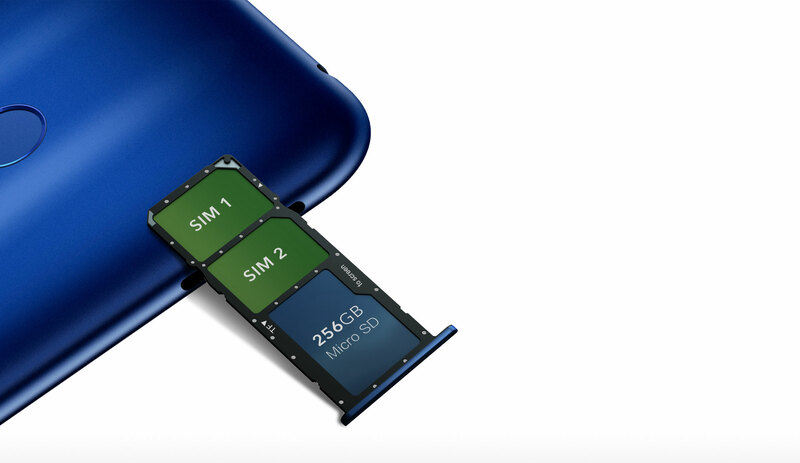 So, you can add two SIM cards as well as a microSD card at the same time. The phone has a 6.26-inch HD+ IPS LCD panel with a resolution of 1520 x 720 pixels and a pixel density of 269 PPI. So, it is not going to be the sharpest panel in this price segment. As mentioned in the beginning, this is the first phone to launch with Snapdragon 632 processor. It is a 14nm octa-core processor with 8X Kryo 250 cores clocked at up to 1.8GHz. There is Adreno 506 GPU for graphics related tasks like gaming. The Honor 8C packs a 4,000mAh battery underneath that is big enough to last a full day on moderate to heavy use, thanks to the efficient chipset. There is no fast charging support, however. The phone runs on Android 8.1.0 Oreo with EMUI 8.2 Lite out of the box. The Honor 8C has dual cameras on the back that include a primary 13MP f/1.8 sensor and a 2MP depth sensor. On the front, the phone has an 8MP camera. Features like AI Scene Recognition, Portrait Mode etc. 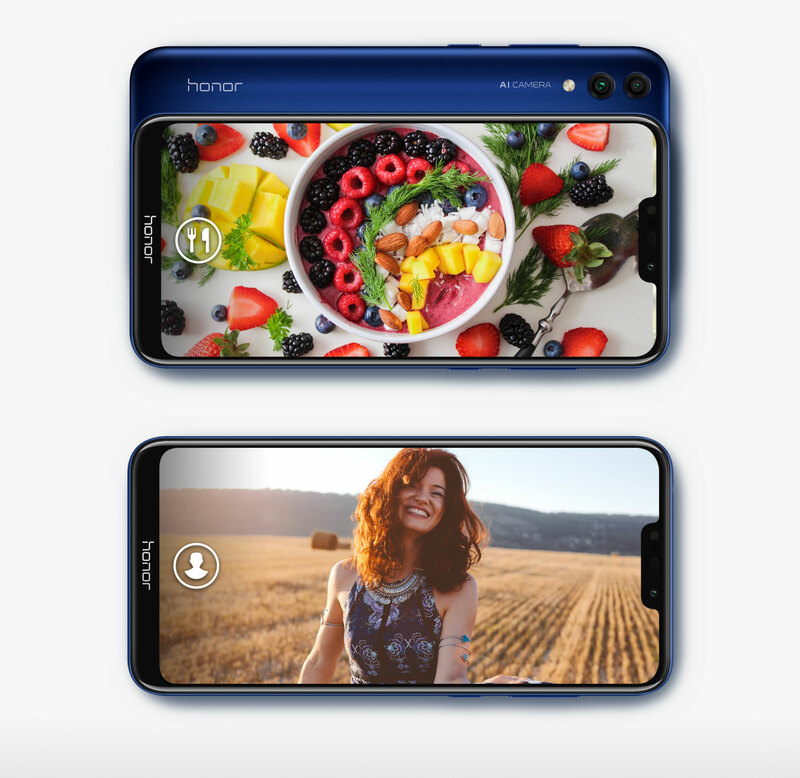 are all present which is something we see on every Honor phone that launches these days. The phone comes in two colors – Black and Blue. The 4GB + 32GB variant is priced at Rs 11,999 and 4GB + 64GB variant at Rs 12,999. The 4GB + 32GB variant seems pretty good, but we won’t suggest you spend money on the other one. 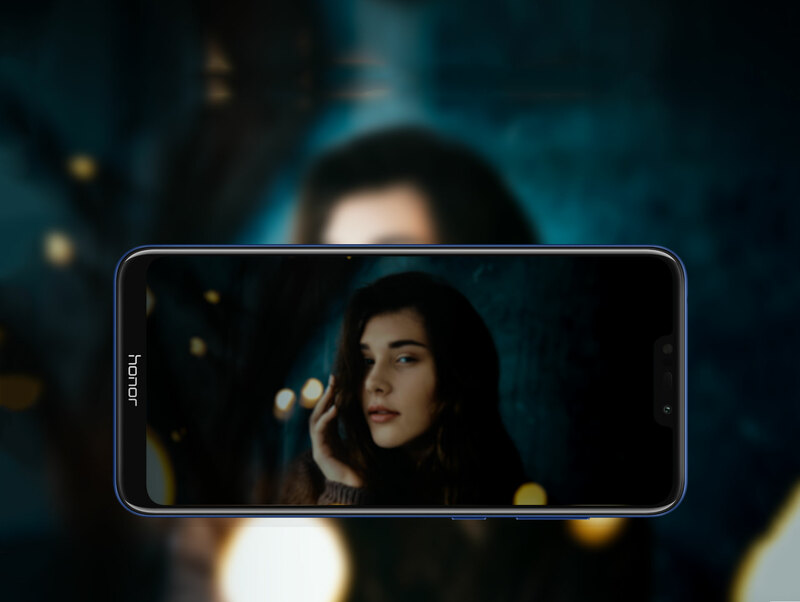 At that price, you can get phones like the Asus Zenfone Max Pro M1, Realme U1 and the Realme 2 Pro. The phone will be available on Amazon India from December 10.